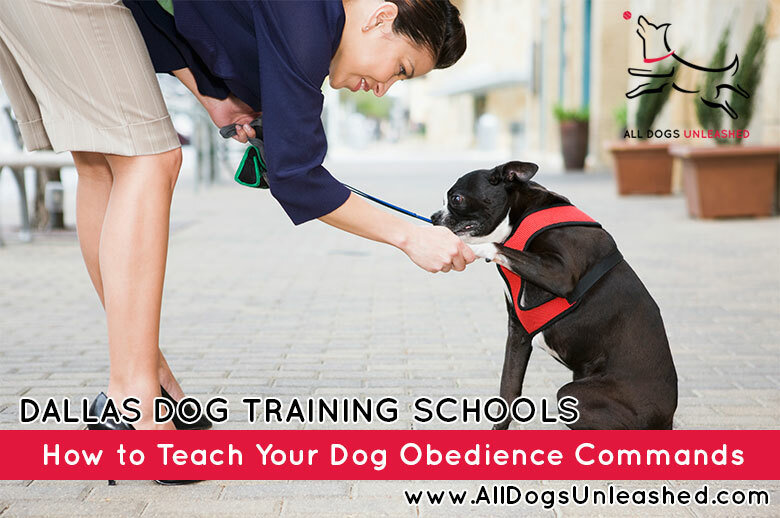 We all know that some basic obedience training makes dogs more fun to be around. What many of us don’t know is that it has other, less obvious, benefits. Obedience training helps your dog see you as her leader, and it also gives her a mental workout–something that many canines need just as much as physical exercise to stave off boredom and make them feel useful. And some commands, like a good recall, may even save your dog’s life one day. Timing is very important. You must mark your dog’s behavior the instant she complies with the command. Saying a single word such as “Yes!” or using a clicker is a good way to mark a correct behavior. It lets your dog know immediately that she’s been successful. You want to go step-by-step and give your dog lots of practice getting it right. Start with an easy command in a familiar place with no distractions. Once your dog is responding consistently, add what trainers call the three D’s: distance, duration, and distractions. Stand one step away from your dog, then two steps away; ask for a one-second stay, then a two-second stay; add a bouncing ball, some treats scattered on the ground, or another dog or person to the mix. Rewarding your dog’s good behavior with a treat is an excellent training tool, but if rewards are overused, they can become bribes. To avoid the treat becoming a bribe, stop luring your dog with the treat as soon as he begins to catch on to what you’re asking him to do. Ask him to “sit,” wait two or three seconds for him to comply, then give him the treat if he sits. Your goal is to teach him to follow a verbal command alone; this will help during those moments when you may not have a treat handy but need him to be on his best behavior. Start simple and gradually make it harder. Use food treats as lures and rewards. Make rewards sporadic, then phase them out. Mix up people and places.